My question is specifically about the earliest times and location of the origin of Lord Shiva's legends. What are the earliest recorded stories about him, do the legends of Shiva originate within traditional Hindustan (India) region or from further out areas like Iran or Tibet etc? What historical records and/or archaeological artifacts have been found? 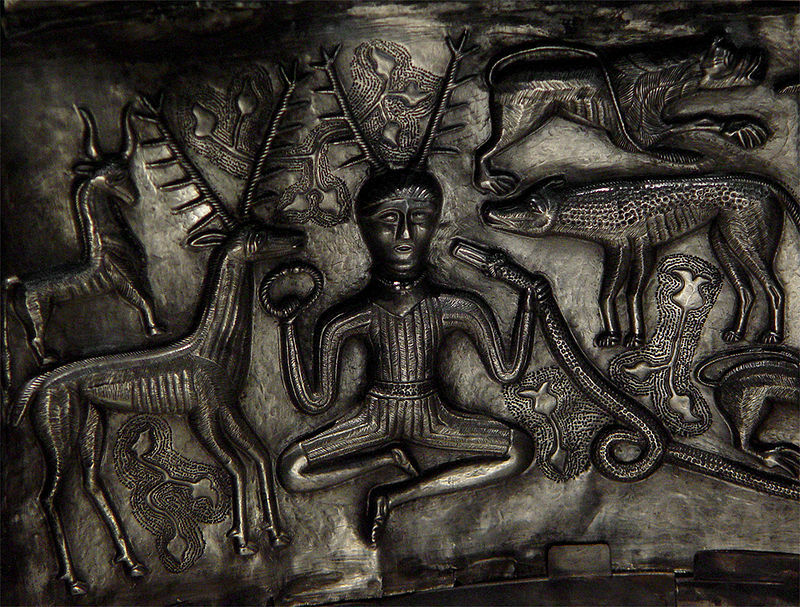 Some further reading led me to Celtic god Cernunnos. His artifacts had been made further away, in ancient Thrace (near Turkey/Greece/Bulgaria). They also date later after the Mohenja Daro seal. 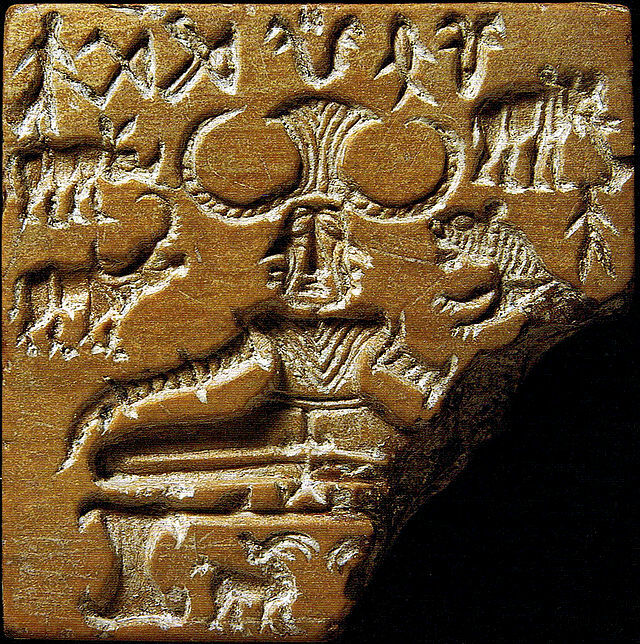 200BC-300AD as compared to Pashupati seal's 2600–1900 BCE. Does this suggest that worship of Shiva extended much further than today? Then it would be similar to how Buddhism extended far and wide, and then shrank to smaller pockets of worship. I for one, find the similarity between our Shiva and their Cernunnos to be bloody remarkable. 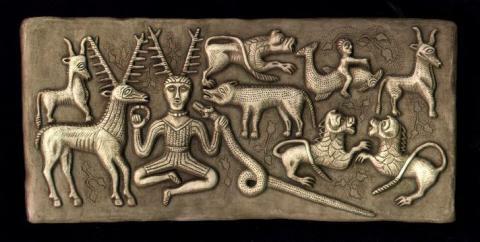 This article, section "The Horned God - Cernunnos, Shiva or Pashupati? ", talks about this, and Lord Shiva's and Sanskrit's connection to Celtic Druidism. First of all try not to compare Gods with Humans - this is not a Amish Tripathi Novel of Shiva and it will mostly offend people. I had once read in Linga Purana and this is Online Version that once Brahma and Vishnu were fighting over each other’s power, trying to prove who is superior. Scared by the intensity of the battle, the other gods asked Shiva to intervene. Lord Shiva assumed the form of a flaming gigantic Linga. Surprised at the gigantic form, they both tried to measure its height by going in the opposite directions of the linga (upwards & downwards). Brahma changing his form to a swan and Vishnu to a boar (Varaha), they travelled for eons but they couldn't find either end of it. On the way up, Brahma met Ketaki flower and told her to lie to Vishnu that he (Brahma) had seen the top, so they both descend and meet Vishnu and they both lie that they have seen the top of cosmic column. At this point, the central part of the column split and the Supreme Lord Shiva appears in front of them in full grace. He explained to them that both were borne of him and three of them separated into three different divinities. However Lord Shiva was also angry with Ketaki and Brahma for making the false claim, and cursed Brahma to never be worshiped, and barred Ketaki forever from being offered in worship. If I am not wrong, that day is worshiped as Maha-Shiv-Ratri ("Grand Shiva Night"). I don't think there might be any historical records other than Vedas and Puranas, and I guess Nataraja Idol can help you with some records. Not the answer you're looking for? Browse other questions tagged mythology shiva history shiva-purana . What are Lord Shiva's Weaponry? Where did Lord Shiva's trident come from?